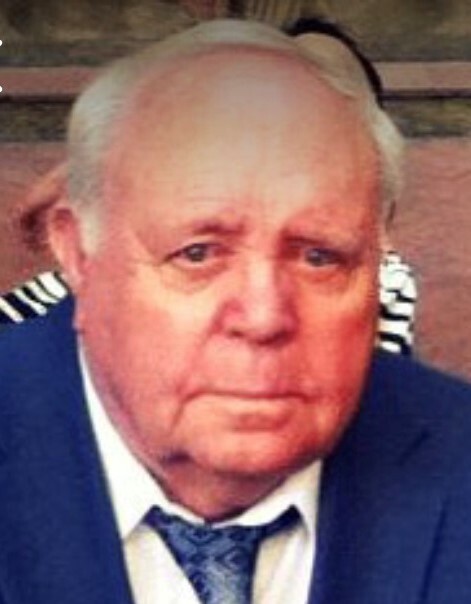 John Mosley, 91, originally from Bluff Park-Hoover, AL. passed away peacefully Friday morning, Jan. 25. He retired from South Central Bell and he was a WWII veteran serving in Osaka, Japan. He was preceded in death by his wife, Evelyn S. Mosley and Mary C. Mosley. Also preceded in death by his mother, Nollie Watson Mosley; father, Reginal Neal Mosley; brothers, Neil, Earnest, and William Mosley; sisters, Rexie Stone, Frances Teems, Nora Hart; and great granddaughter, Amelia Burns. He is survived by brothers, Tom and Donald Mosley. He is also survived by his daughter, Becky Burns Osborne (Leroy Osborne III); grandchildren, Cody Burns (Autumn), Kara Burns, Cortney Burns Stoner (Robby), Brooke Osborne, and Britney Osborne; and great granddaughters, Zoey Harper and Emory Burns. He is also survived by son, Wayne Mosley (Linda); grandsons, Rusty and Jamey Mosley; great grandson, Dusty Mosley; and great great granddaughter Adry Mosley. Funeral Service will be held at Charter Funeral home in Calera, on Thursday, January 31, at 12:00 p.m. with visitation 11:00 a.m. – 12:00 p.m. Burial will follow at Alabama National Cemetery in Montevallo at 2:00 p.m. In lieu of flowers, the family requests that memorials be made to the Salvation Army, The Foundry, Women’s Lovelady Center, or Shelby County Humane Society.